About a year ago my brother tried to teach me the cube because he loved it and I was interested. So we started and me, being me got sidetracked very easily and lost interest basically straight away (once I’d learnt the white cross.) So as I didn’t know the cube my brother got better and better and I wanted to do that, but all of my friends had no interest in it at all so I decided that handball was my thing and that cubing would come later. So finally that later came when my brother and I were put in the same class and everyone was cubing all around. At that point it was only my brother and one of his friends that could solve the cube, so I thought if we were a grade 4/5 class and if those two were both able to solve it and in grade 5. I could be the first grade 4 to solve it, so me and my brother set to work and didn’t stop. 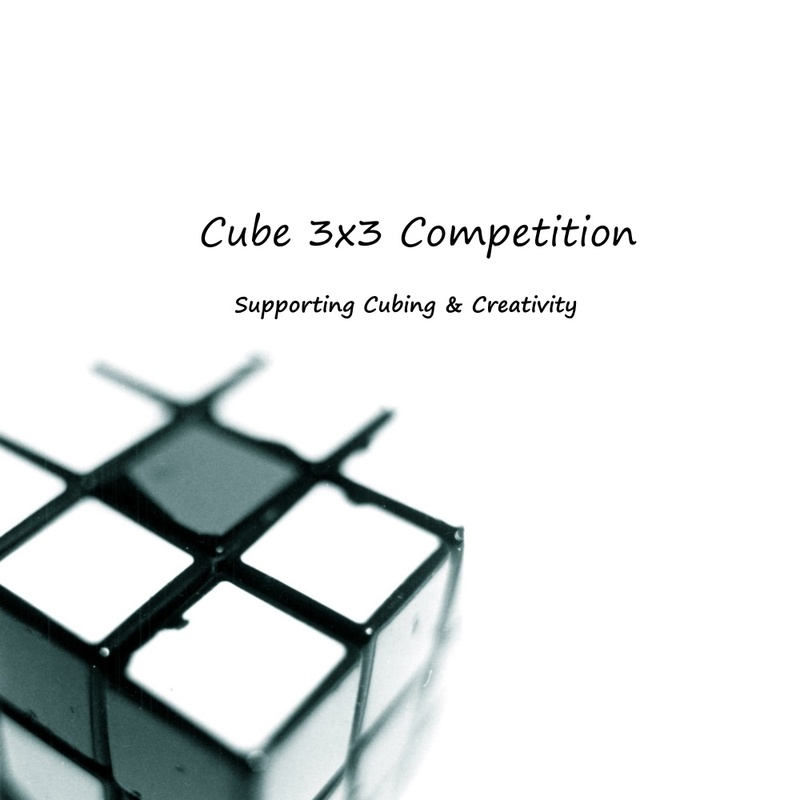 There was lunch time cubing, bedtime cubing, morning cubing, free class time cubing and even recess cubing all of our time was cubing but we were dedicated I wanted to solve the cube and he wanted a cubing companion. Finally we were done I could solve the cube and we were happy with each other. 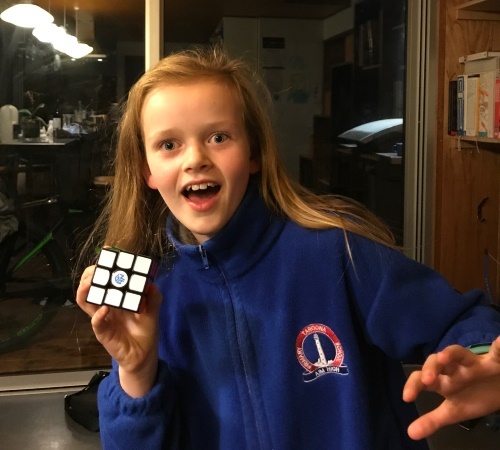 Now am learning F2L and PLL and we are teaching our class to solve it (even the teachers are interested) we have a goal and as me and my brother were we are dedicated and interested, our goal is to all learn the cube and in assembly share our talent with the school, they will be amazed.